You are here: Home About Us News, Blogs & Competitions Update: MWF Spring Conference 2019- Register Now! The Bristol Conference Planning Team has been working hard over the past 6 months to bring you a positive and inspiring conference. Attendees are crucial to the success of an event so please do register and bring a colleague, we look forward to welcoming you. We want to challenge imposter syndrome, and celebrate our own personal successes, acknowledging that it is okay to fail and learn from it. 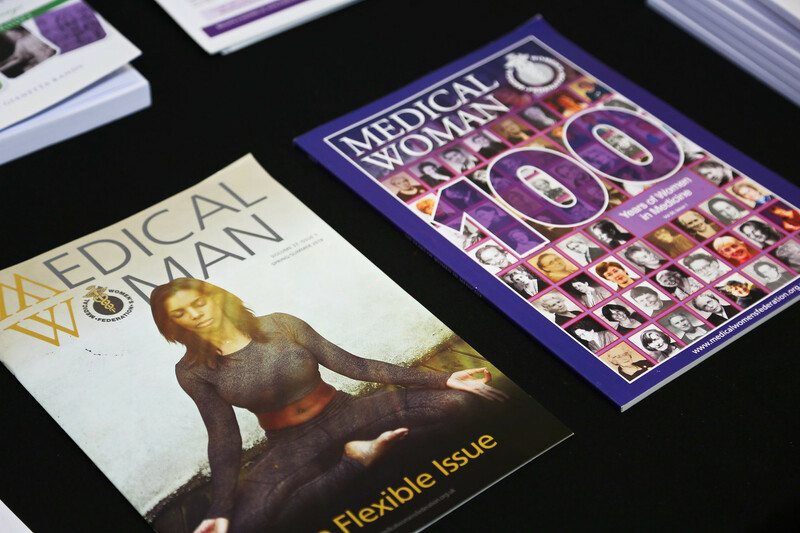 We will hear about inspirational women like Bristol-born Dr Elizabeth Blackwell, the first woman on the GMC register, and Dame Rosemary Rue who pioneered what we now call LTFT training, and we want you to share with us the women who inspire you. We look at the challenges of low morale and burnout amongst junior doctors, and invite you to look at potential solutions to enhance their working lives, so that the Medical Women's Federation can take them forward nationally. Dr Dominique Thompson and Dr Knut Shroeder will share the great work they are doing in supporting students with their mental health and wellbeing, and we will hear about what we can all do to support our own wellbeing including a practical self-care session. We will discuss how a paradigm shift is needed in medical thought and culture if we are going to run a healthcare system that is fit for the future challenges including the threats to health associated with environmental degradation and climate change. The Formal Conference Dinner will take place on the evening of Friday 17th May 2019 at the Bristol Marriott Royal, with a drinks reception from 7pm and the formal dinner to commence at 7:45pm. All are welcome to join us for this unmissable experience - please share the details of this event with friends and colleagues! To register your place, please use our online booking form.